When your pet needs x-rays, only the best will do. 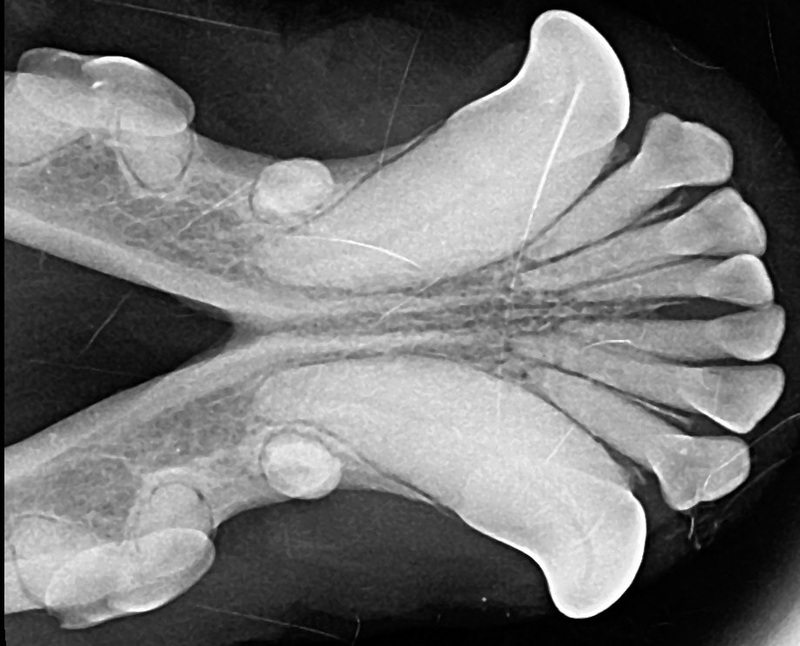 At Bassler Veterinary Hospital, our radiology department is equipped with state-of-the-art digital x-ray systems for both dentistry and full-body radiographs. These computerized images enhance detail to improve diagnostic capability. Body images are also reviewed by board-certified veterinary radiologists, with an official report available in the patient’s file.